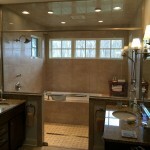 A&D Glass and Mirror is one of the areas largest supplier of glass doors for steam showers. 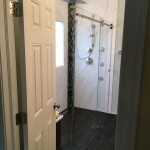 We can design a shower to create that serentity feeling of going to the sauna without having to fully install one. 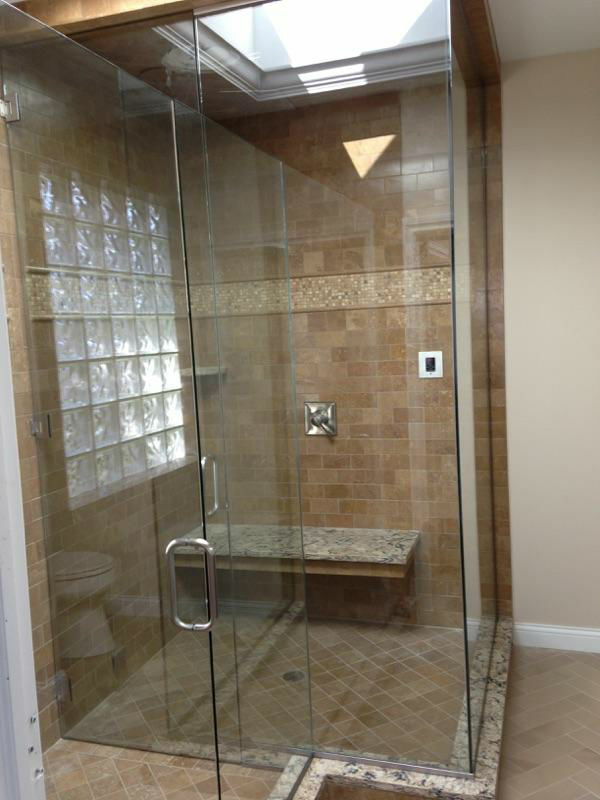 We build our steam showers with 3/8″ glass using a moisture resistant seal to keep all the steam within your shower. DIY is all the rage right now, but without proper installation the steam could potentially fill up the rest of your bathroom and potentially cause mold issues. 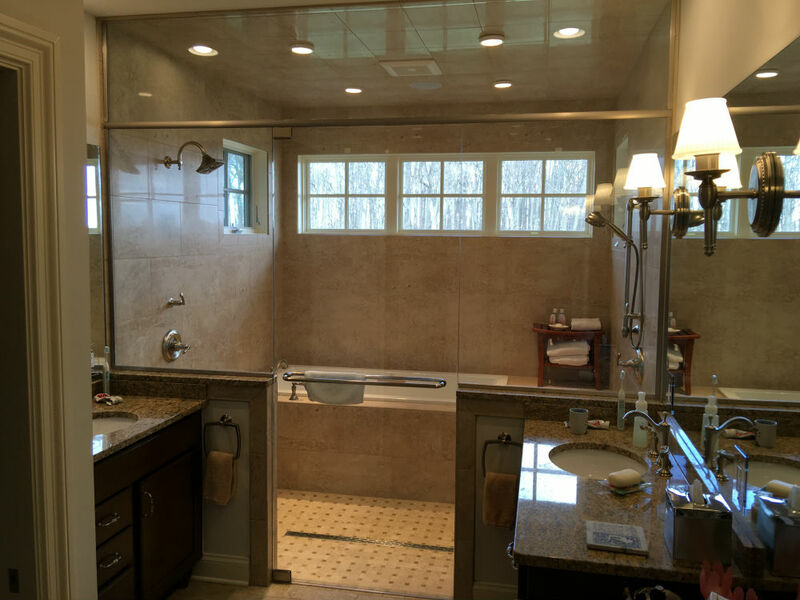 We have years of experience working with steam glass showers and can provide you with the service needed to properly install one. 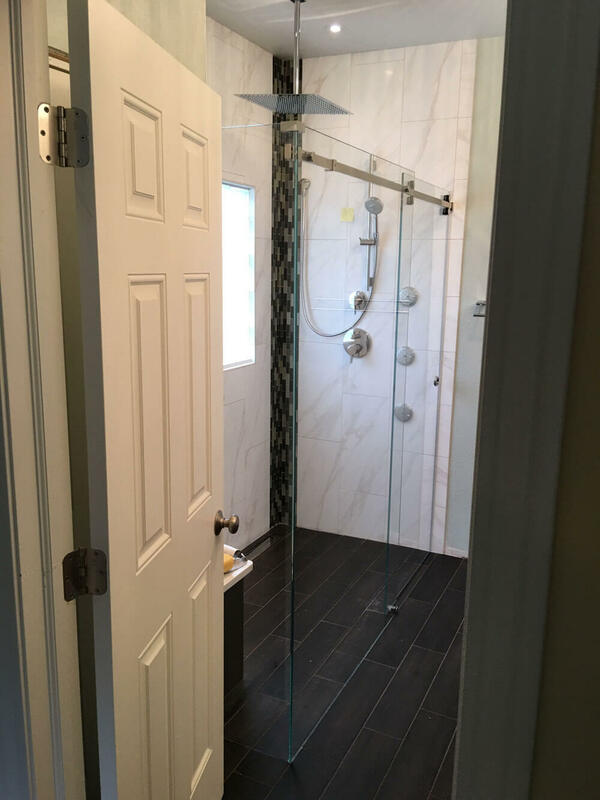 We offer competitive pricing for all glass showers and can guarantee that you will not find a lower price with the highest of quality. 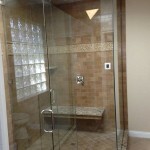 Call us today to get a consultation on your glass steam shower.